Mike is a partner in the firm's Business Group. His practice focuses on business law, including securities, mergers and acquisitions, banking and in the drafting and review of business contracts. 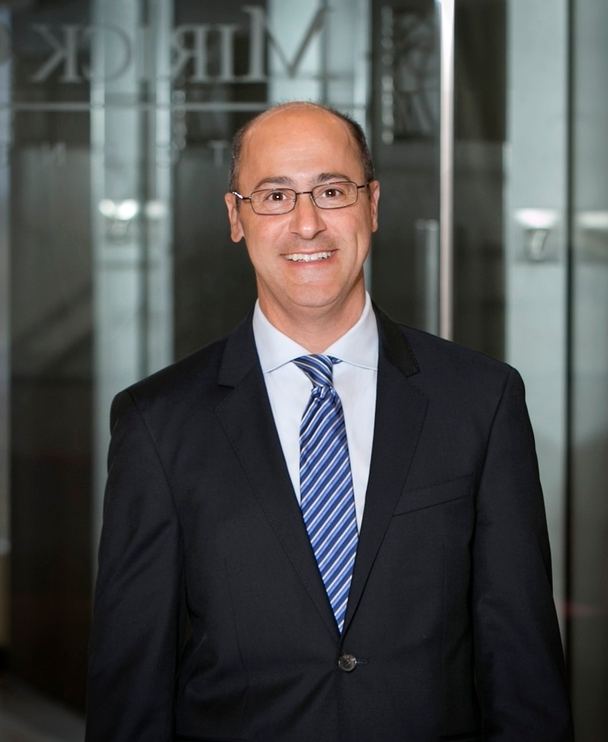 He represents companies in all stages, from emerging and developing companies to family-owned businesses to publicly held companies, both as general counsel and in specialized transactions. Mike represents a broad spectrum of industries, including banking, e-commerce, energy, entertainment, insurance, dental practices, veterinary practices, manufacturing, software, and wholesale distribution. Mike serves as outside general counsel for many businesses located throughout Massachusetts. He often participates as counsel in Board meetings for larger businesses. Mike has extensive experience in securities law, and serves as general counsel to SEC accelerated and SEC smaller reporting companies. He assists public companies with all SEC disclosure obligations (including 10-K, 10-Q and 8-K periodic reports, and proxy statements), capital-based financings and public offerings. He serves as counsel to emerging and established companies with private placements and venture capital transactions. He provides advice regarding resales of restricted stock under Rule 144, and with respect to DTC, OTCBB and NASDAQ. Mike has broad transactional experience involving purchases and sales of companies of all sizes, from asset sales by small businesses to mergers and acquisitions of large highly regulated entities, such credit unions, bank holding companies and public companies. He also represents businesses with succession planning, including for family owned businesses. Mike regularly represents medical professionals, including dentists and veterinarians, with the purchase and sale of their practices. Mike has assisted financial institutions, including banks, credit unions and bank holding companies with acquisitions, sales, loan purchase agreements, mergers, and holding company formation, and in general business contract review. Mike is a frequent speaker on entrepreneurship, and has written a book on the Massachusetts Uniform Commercial Code, now in its second edition. He teaches a course on Secured Transactions as an adjunct professor with the Boston University School of Law.